Xds is China’s well-known trademark Brand, they main produce mountain bike , road bike , travelling crane , folding bike , baby carriage etc . Whole bike production capacity is more than 1000 million pcs per year. There are lots of agents all over the world. From Japan general agency Ultralight Bicycle president named加藤直樹come to our factory today. He is very interested in our below three models USB bike lights. He ordered some samples to show their dealer in Japan. If feedback is good, then they will order 5000pcs per models. That is very good news for both of us, we produce bike light by ourselves, so we can control the quality very well. They very satisfaction our quality and touch feeling. Hope we can start cooperate model with each other. 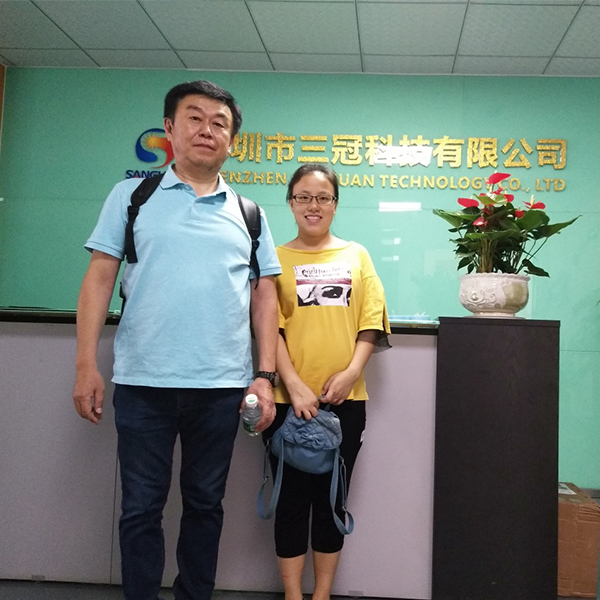 Before he left from our company, he took a photo with our sales. Almost every client will very satisfaction our product quality after they visited our company. 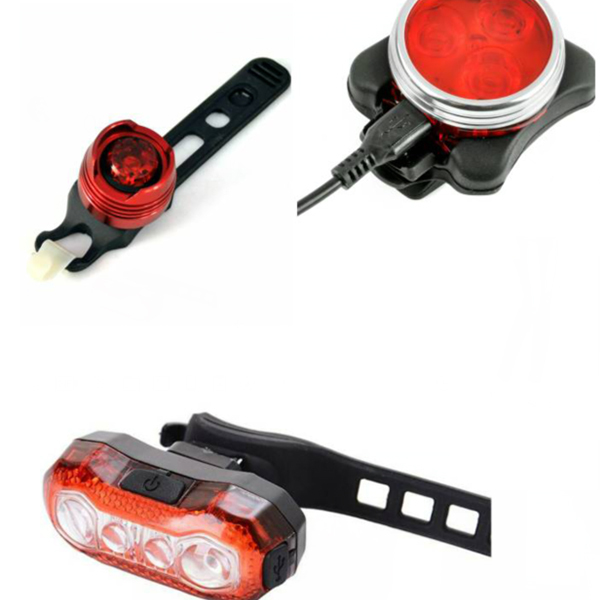 We are leader manufactory in the bike light field. We cooperate with many national famous bike manufactory. Stronger with stronger cooperate, then come to win-win situation. Welcome to visit our company.